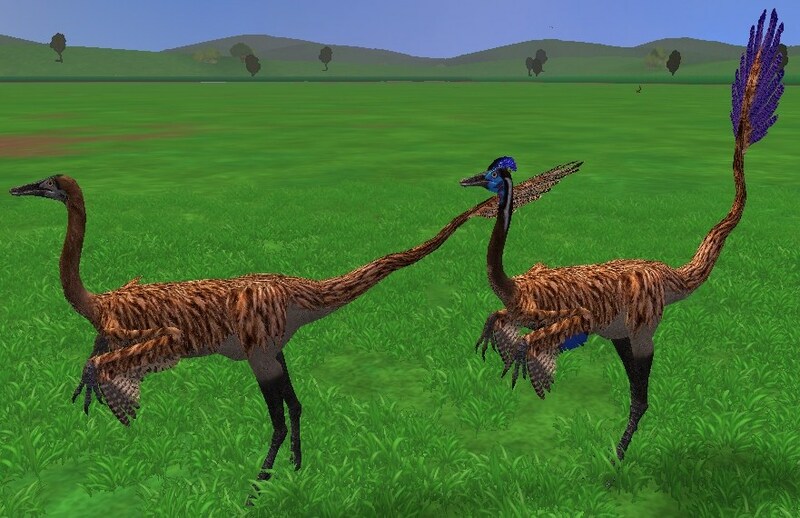 Description: Sinornithomimus, a small ornithomimid is now ready to run through your zoos. Also adds foliage to the diet of Koiking's other ornithomimids as well as fixes a minor glitch in their zoopedias. Download Link: In need of a new download link. Please contact an Admin or Download Manager if you have this download. However, there is an updated version of the Sinornithomimus in Koiking's/Ulquiorra's updated Ornithomimids Pack.